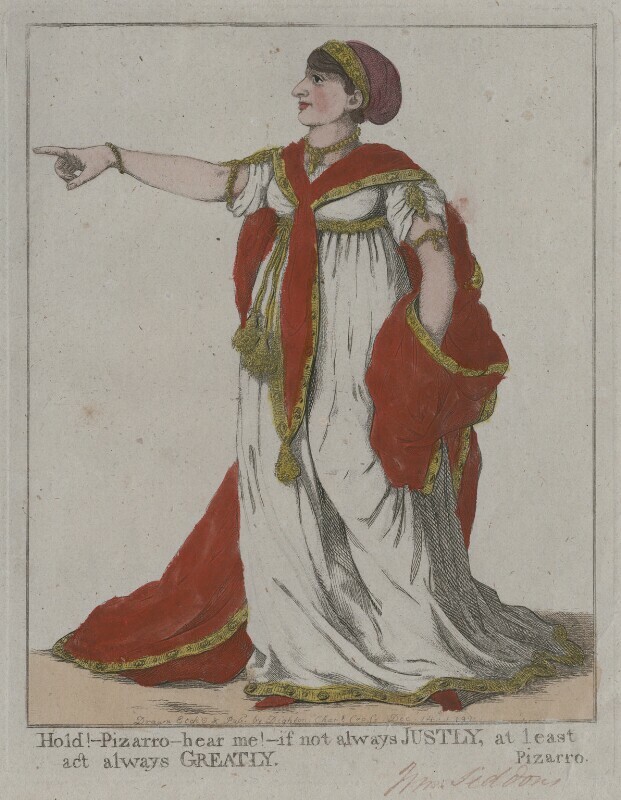 Sarah Siddons appears as Elvira in Pizarro, a tragedy adapted by Richard Brinsley Sheridan after a work by the German dramatist Kotzebue. The Prince of Wales is reconciled with his secret wife Maria Fitzherbert. Corresponding Societies Act is passed prohibiting certain named political groups including the radical London Corresponding Society and the United Irishmen. The Swiss artist Henry Fuseli, resident in England since 1778, is appointed Professor of Painting at the Royal Academy. The conservative educator Hannah More publishes her Strictures on Female Education which criticised demands for women's rights while proposing an active role for them within religious and moral movements. Successful defence of Acre in the Levant is led by William Sidney Smith. British expedition to Holland, led by General Ralph Abercromby, ends in evacuation after allies defeated at Battle of Bergen-op-Zoom. Fall of the ruling Directory in France. Napoleon seizes power. The Rosetta Stone is discovered in Egypt.